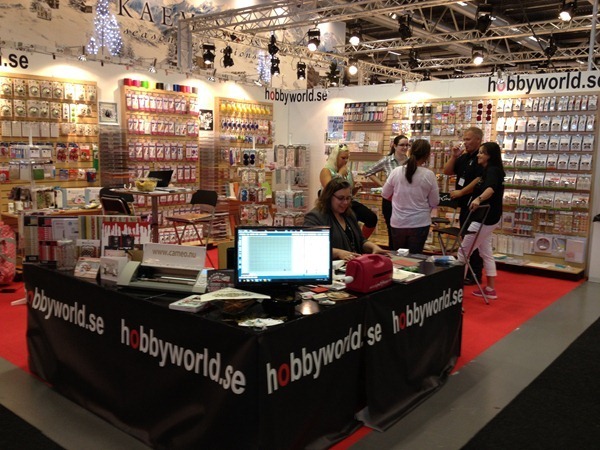 Last week I had the great pleasure to go to Formex with Hobbyworld. I had the best time! I’ve always wanted to go and it was so great to finally have the chance to be there. I got to meet the Hobbyworld crew and DT, it was just great. So, what did I do? Well, it’s hard work but someone has to do it. 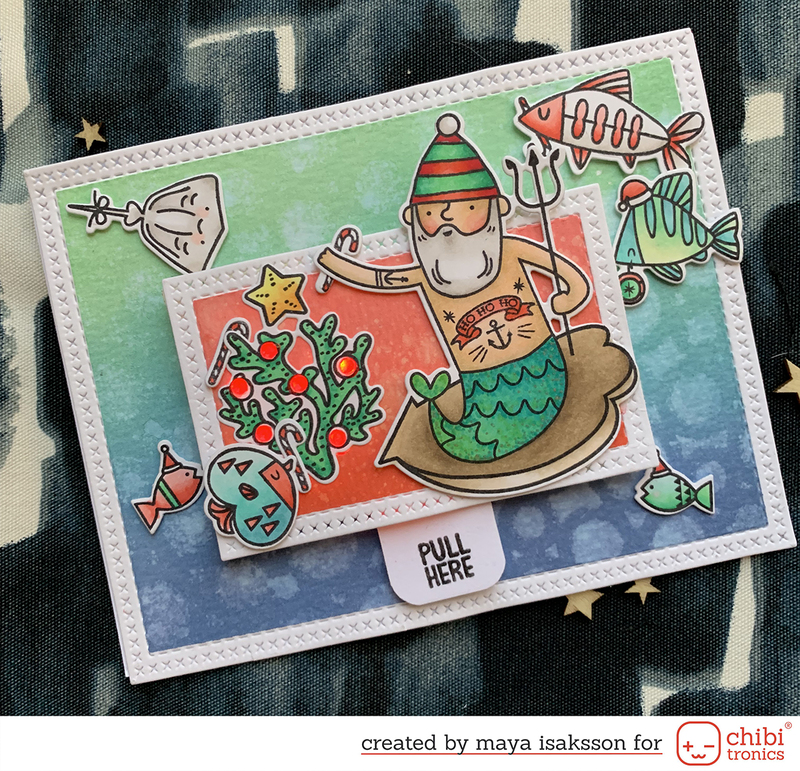 I got to sit and scrap for two days using all the fun new products and tools. Also I had great company the whole time, so much fun. Here is a picture of our monter. I also got a chance to look around and see all the new products the companys was showing in their monters, great inspiration! I wish I could have taken a lot of pictures but you had to ask before taking pictures so I just walked around looking instead. And tasting, you know they have a whole section with pralines and other sweet stuff. Yum! 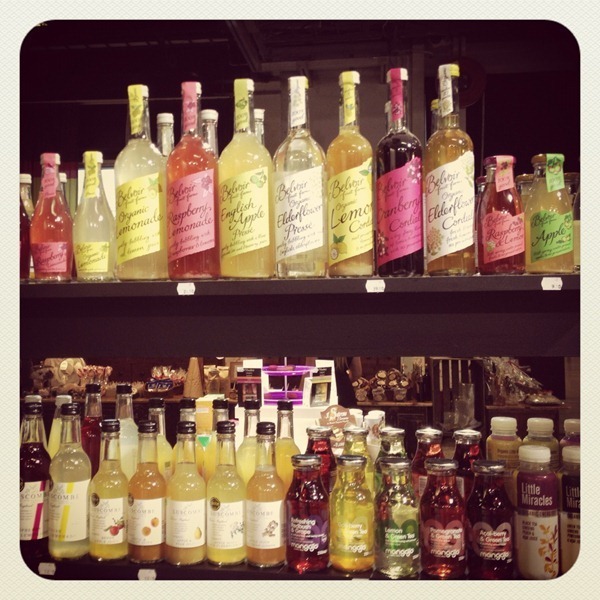 There I spotted these lovely lemonade bottles (yes I asked before taking pictures). 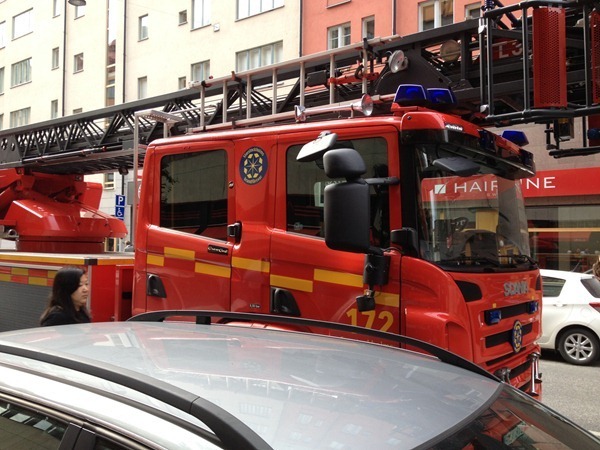 The first morning at the hotel was a bit exciting when the fire alarm in the hotel went off. We climbed down 7 stairs to exit and waited for the fire engines. The fire fighters just went inside and came right back out. False alarm, fortunatley. 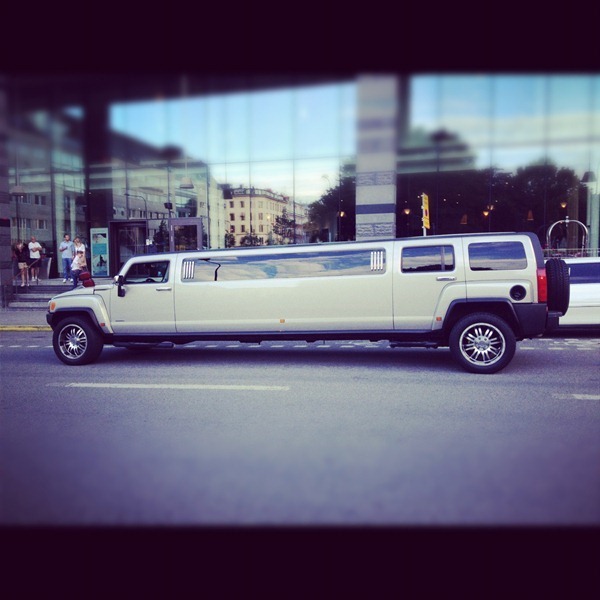 While walking to the hotel on friday we saw nine or ten beautiful limousines waiting outside another hotel. 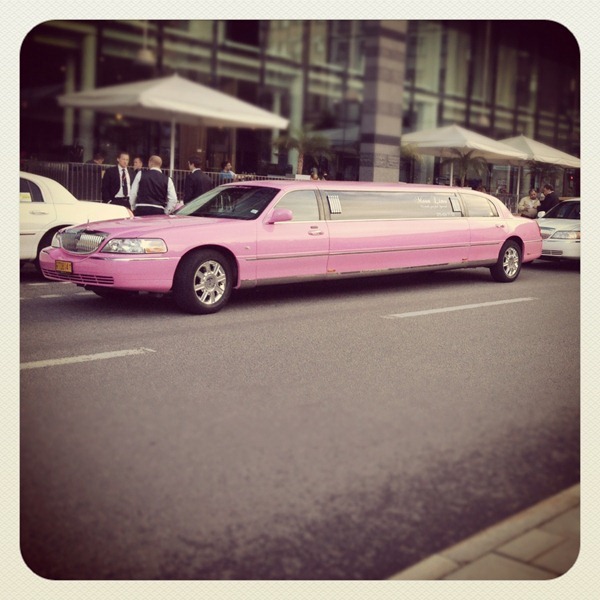 I can’t decide if I like the pink one or the hummer better. On friday we all gathered for a nice dinner toghether. I really enjoyed myself and we even went for drinks after dinner. It was great getting away from home for a couple of days doing what I love, it’s so much fun spending time with scrappers. It was a great experience and I was so well taken care of all the time, it couldn’t have been better. Right now I’m reloading. Next wekend we have kick-off at work and I’ll be away from my familly again. I really miss my kids and husband when I’m away, I’m kind of sad the summer vacation is over and we all spend the days apart. I’ve gotten used to having them all around all the time. Anyways, I just wanted to tell you about Formex. I’m going to blog some of what I made there as soon as I get some time to spare.